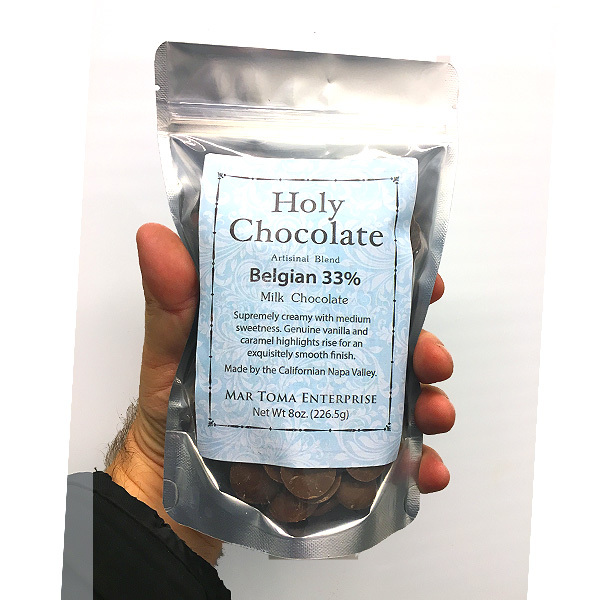 Sophisticated, Creamy, balanced sweetness and complexity of flavor make this a true milk chocolate winner. 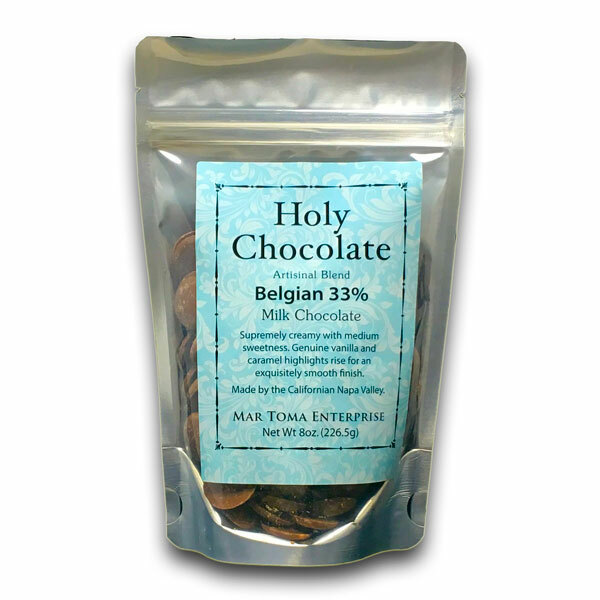 The Belgian 38% Milk chocolate bar replaces the earlier Hawaiian variety and it's a great milk chocolate. Balanced in sweetness, but sweet. Creamy yet not cloying. Simple and sophisticated. The intensity is all just right. Not too little and not too much. It has something unique: good old fashion eating flavor with a terrific aftertaste that stays with you. Not for the dark chocolate lover, but you won't feel cheated on the chocolate flavor either. The key word to describe this chocolate is "balance" and you're going to be pleasantly surprised. The Chocolate Bar is actually Pastilles. But the buttons are fun to eat and you can just have a handful at a time. If you have small children then you can give them just a few of the buttons and they will be happy. The bag is resealable.